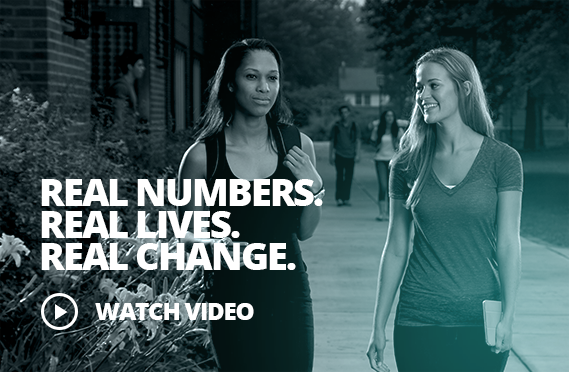 Reducing high-risk student alcohol use one campus, one student, one digit at a time. NCAA Division III and the NASPA Small Colleges and Universities Division have joined forces to offer 360 Proof, a comprehensive, evidence-based program that helps participating schools reduce the consequences of high-risk alcohol use and enhance collaboration between athletics and student affairs. Built on solid research data and real-world results, 360 Proof combines effective tools, strategies and ongoing expert guidance to help students make better decisions about their alcohol use. All portal tools are available after program registration. The portal tour displays select tools and site navigation. An instrument to take stock of existing prevention efforts and what campus alcohol information is or could be collected. An expert resource to facilitate the selection of evidence-based strategies most appropriate for your campus. 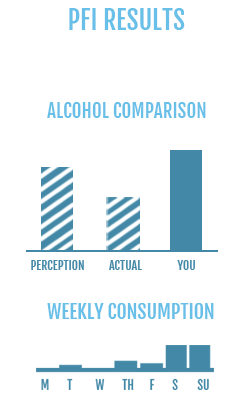 A candid online instrument designed for students to consider the personal impact of alcohol use and the strategies to reduce alcohol-related harms. Video resources to assist coaches in understanding the nature of student-athlete alcohol use and promote effective conversations about high-risk alcohol use. Get one-on-one, expert help whenever you need it. Troubleshoot and exchange best practices with both 360 Proof experts and your peers at participating campuses. In-depth training and promotional materials to help advance the 360 Proof program. Also, one-on-one guidance throughout the year and the opportunity for face-to-face consultations at select NCAA and NASPA events. 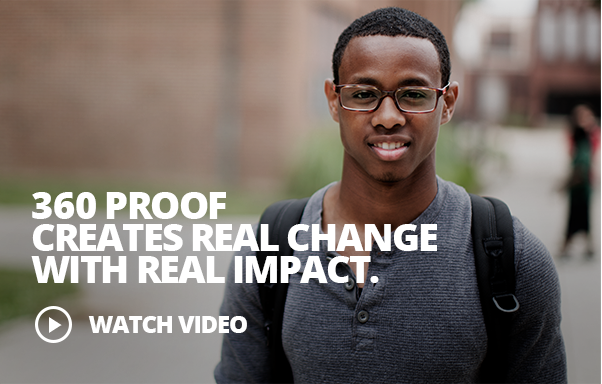 Add your campus to the growing number of 360 Proof success stories. Take the first step by registering today. While each evidence-based tool can be implemented separately, the following elements of the 360 Proof program have been designed to work together to maximize the program’s effectiveness. Creating a healthy campus starts with having a clear picture of the current campus environment. 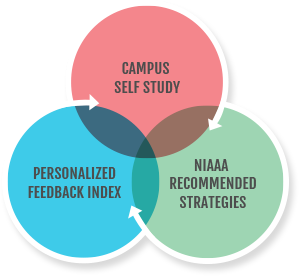 Your Campus Self Study will help you assess specific alcohol issues, behavioral trends, successes and gaps in your current prevention efforts. Part 1 is a checklist of key information that every campus can collect to inform policy development and enforcement, education, prevention and intervention efforts. Part 2 is an inventory of existing prevention activities.  Its purpose is to identify gaps and enhance collaboration across campus. The National Institute on Alcohol Abuse and Alcoholism (NIAAA) has been instrumental in compiling research evidence for college alcohol prevention, targeting both individual students and your campus environment. Learn which strategies have research evidence supporting their effectiveness and choose the ones that are right for your campus. The Personalized Feedback Index (PFI) is a confidential tool, accessible from any web-enabled device, that allows students to uncover and examine the impact and consequences of their alcohol-related behavior. It also offers practical strategies for reducing the negative consequences of high-risk alcohol use.  The total number of drinks consumed per week. Frequency of alcohol use after one month. Frequency of drinking after one year. Students who take the PFI are more likely to use protective strategies such as alternating alcoholic with non-alcoholic drinks or remaining abstinent after one year. Coaches have the attention of student-athletes and can significantly influence their decisions, including their alcohol-related behavior. The Coaches’ Modules are designed to equip coaches with deeper insight into alcohol use and consequences. In addition, coaches receive strategies for communicating with student-athletes in a conversational manner that engenders trust, confidence and accountability. Succinct insights into alcohol use behavior, triggers and signs, and what coaches can do about it. At-a-glance guidance on effective student-athlete communications. Brochures, presentations and other documents to provide coaches with additional insights on student-athlete alcohol use.